I need a person who would voice act BramblePaw for my new original song, “UnLoyal?”. I’m looking for a male. 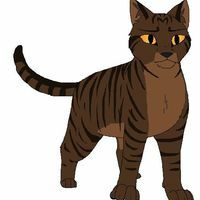 You don’t need to know what warrior cats is. The songs about 2-3 minutes, be prepared! 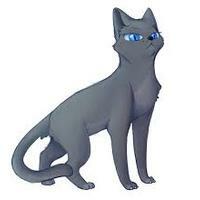 (singing) I’ve been trying to prove myself, but it’s hard StarClan I need help.. see through the rain. Drops. (talking) Please. Help me see through this dim light. Ineed you. BlueStar? Are you there? This is a supporting character, they will only have one line.